Employee Stress comes from lots of sources. If you are talking to a room of 100 people, one may be dealing a bereavement, another dealing with a relationship problem, another a work-related stress and another a weight concern to name just a few that we encounter. The one thing that has become obvious working in the world of financial wellness is that money concerns affect nearly everyone in the room. I have yet to meet an employee who was in total control of their money. We have built our financial wellness programme on a concept of “No Surprises”. Financial stress is generated from a financial event that was unexpected or unplanned for. But they can be planned for, even the unexpected ones. Employee Financial Wellness teaches employees to identify future financial events that they are likely to encounter in the course of their normal lives. Let me give you a few examples. An employee with kids should expect to need a third level education fund. Expensive times those college years! Any employee with an income that they are reliant on to feed themselves or others should always protect that income should they unable to work for any reason. Accidents happen! All employees should have an emergency fund, in case the emergency does actually happen! Employees should expect to retire.. one day! And they should know how much they’ll need to enjoy it and work towards for it. These are just a few examples. The list is endless. Financial Wellness drills down on these future financial events and teaches employees to first identify them and then to attach a hierarchy of importance to each. Once employees have identified what their future financial events are, we can then look at using their disposable income to work towards addressing those events. We teach employees how to quantify each of their future financial events and show them how to start paying for them now. Finally, we show employees how to get there. We run sessions that revolve around our financial wellness tips and tricks. Should employees use insurances or savings accounts? Should they use bank accounts or investment-based account? Should they use pensions or buy an investment property? 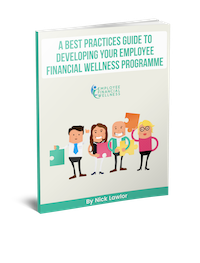 Employee Financial Wellness is designed to do one thing. 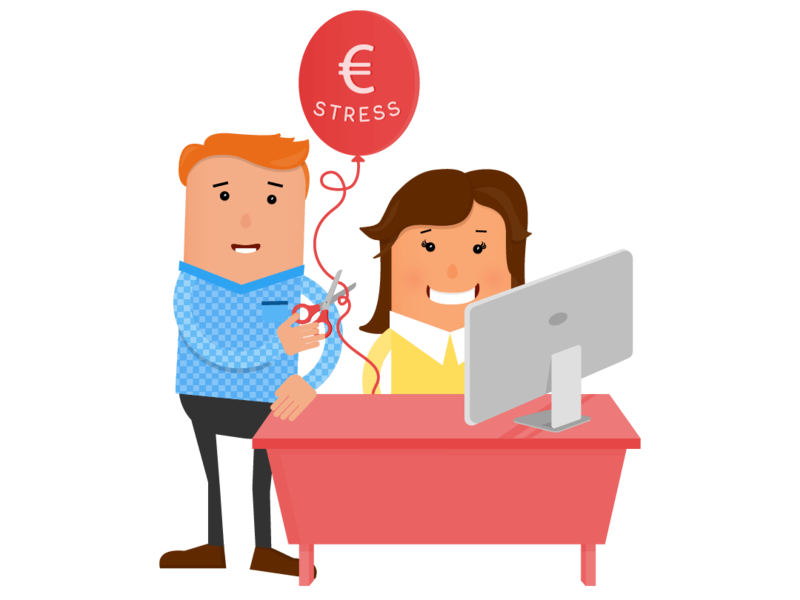 It is designed to relieve and reduce employee financial stress through education. If employees have no financial surprises in their financial futures, life will be an awful lot easier and those unwanted financial stresses will be dealt with well before they arrive. Employee Financial Wellness is delivered through seminars, individual on-site clinics and one-to-ones and Employee Financial Wellness is a proud partner of The Wellness Crew.